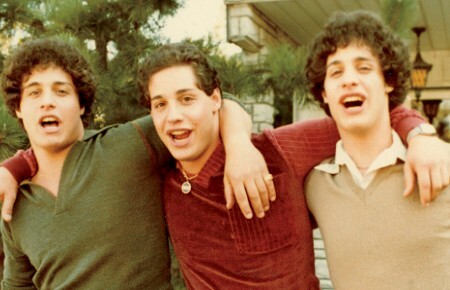 If there’s one thing you’ve learned in your years as a kid, it’s this: Never say “I’m bored” in front of an adult. You say “I’m bored” and you’re gonna be put to work. And guaranteed, it’s not going to be fun. But summer’s coming and you know you probably will be bored at least once or twice. What can you do? 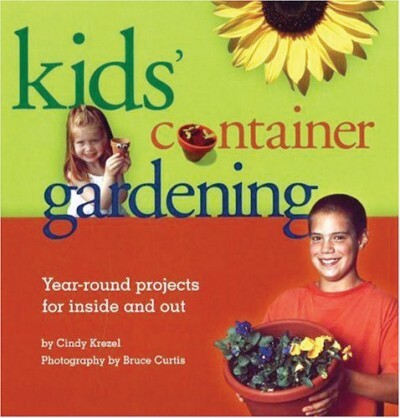 Grab Kids’ Container Gardening by Cindy Krezel, photography by Bruce Curtis. With this book, a few easy-to-find containers, and some inexpensive garden seeds, you’ll weed the boredom right out of your entire summer. To do container gardening, you’ll need a few things…like, containers, duh. You can use real garden pots, but old bowls work, too. You can even use a fancy glass, if you find one. Anything will work, as long as you remember the Drainage Rule. You’ll also want some peat pellets, potting soil (a bag of real potting soil, not just dirt you dug out of the ground) and water—for you and for your new plant. Ready? In this book, you’ll find seventeen great gardening projects, including some that are just for fun. You’ll learn to grow things you can eat, give as gifts, or just to put on your bedroom windowsill. Some projects require the help of an adult and some are things even your little brother or sister can do. Every project in this book is designed for a kid like you, so you can put a little leaf in your life. In her introduction to adults, Long Island author Cindy Krezel speaks to the gardener in all of us, reminding grown-ups about the soul-soothing memories you make when you “get in touch with the earth.” This book makes it easy to pass that joy along. I liked the relative simplicity of Kids’ Container Gardening and its kid-friendly language, but keep in mind that nearly all the projects in here will require at least a little adult guidance and some are probably well beyond what the audience for this book is capable of doing themselves. Still, if you love gardening or are just fascinated with what it can do, this is a good introduction for your 6-to-12-year-old. Kids’ Container Gardening will plant the seeds of a fun summer for them.